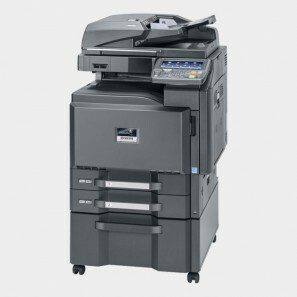 The imageRUNNER C1225 is a feature rich A4 colour multifunctional device for cost conscious individuals and small workgroups, providing fast and efficient document handling ‘out of the box’. 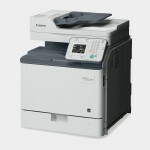 Looking for a compact and very reliable A4 colour device? 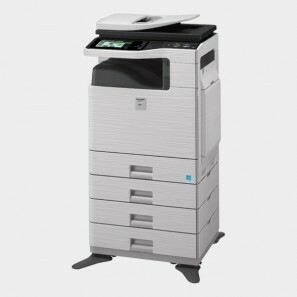 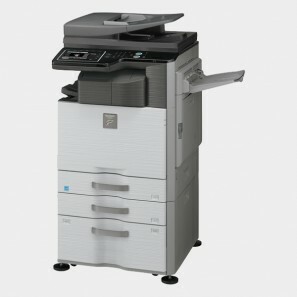 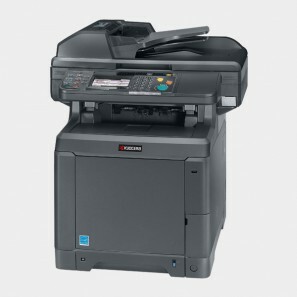 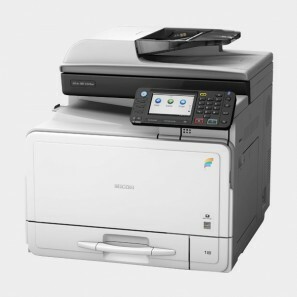 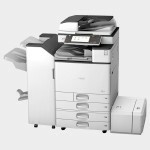 For versatility and functionality the MP C305SP colour MFP is hard to beat. Output speed is 30 A4 pages per minute for colour or black-and-white, with standard auto-duplex for efficient double sided copying and printing. 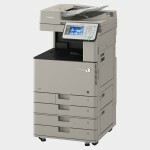 Scanning capabilities include colour scanning, and scan to email, folder or USB. 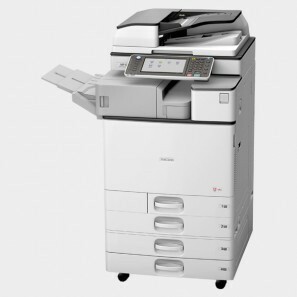 The high-performance GWNX controller allows device settings configuration, status monitoring and creation of usage reports. 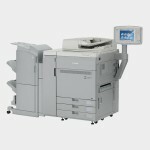 The 4.3-inch colour touch panel can be customised by changing the icons and a company logo can even be inserted.